Tea infusers are tea making tools that enable you to brew tea from loose leaves. There are high-quality options such as brewing baskets and every day tea strainers such as pincers that help you brew the perfect cup of tea. Whether you want to brew a single cup or serve up a large batch at your next tea party, there are tea infusers to suit your preferences. Check out our list of the best tea infusers for loose tea. Want to buy a great infuser today? Check out our collection of the best tea infusers for loose tea right here. A tea infuser is a tea tool that allows you to steep loose tea leaves in hot water. It helps to contain all the leaves, making them easy to remove when steeping is completed. These tools usually feature a fine mesh or tightly woven construction that prevents small tea leaves and broken pieces from leaching into your teacup. They essentially work just like tea bags to keep tea contained. 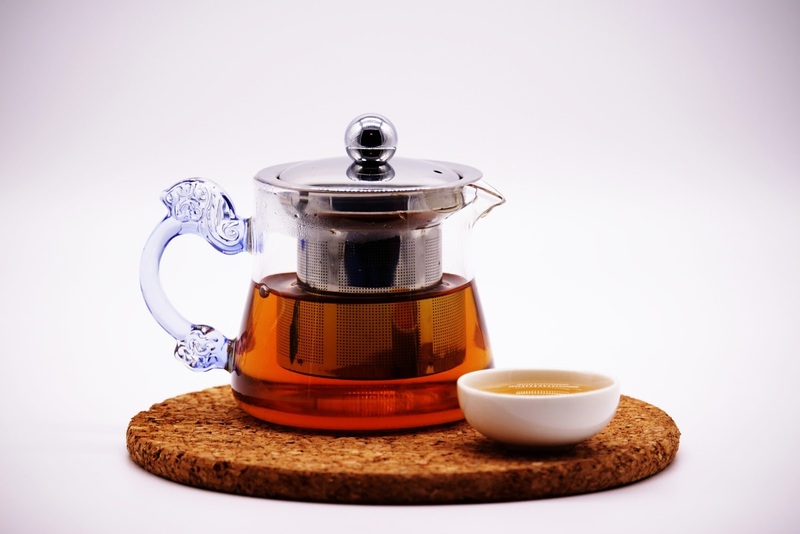 There are several different types of tea infuser ranging from tea balls to brewing baskets. 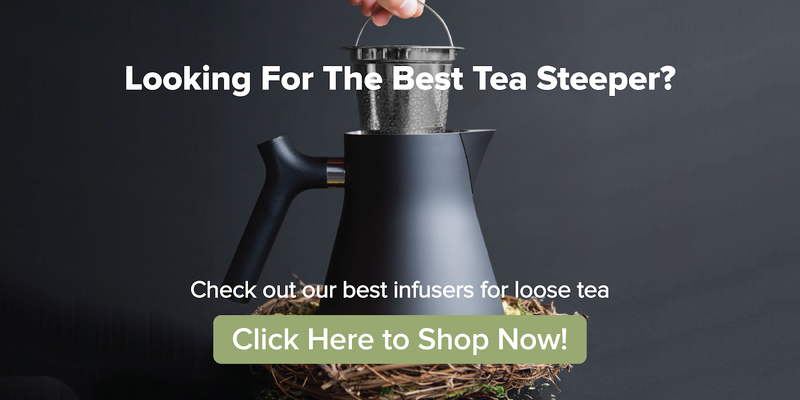 Our guide to choosing a tea infuser can help you decide which one is best for your tea needs. In general, tea experts prefer using tea baskets since they allow the leaves to fully expand and infuse flavor. Most every day tea drinkers choose a tea ball or pincer tea strainer since they are easy to use and clean. In addition, you can find tea infusers designed for brewing large batches of tea. One thing to keep in mind when selecting a tea infuser is the material it's made with. Tea infusers are made using stainless steel, bamboo, silicone, and other materials. 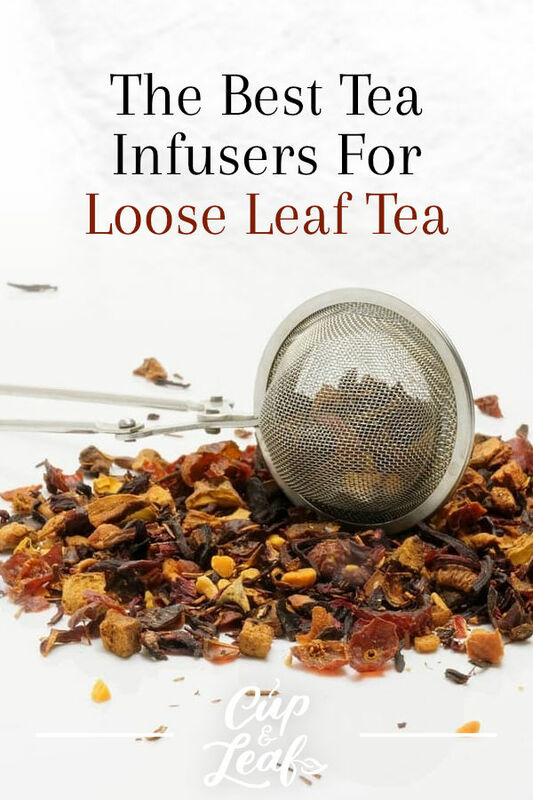 Some tea connoisseurs find that metal infusers can alter the flavor of certain types of tea including green tea. Others who are environmentally conscious choose BPA-free silicone options. What's right for one tea drinker may not be ideal for another. We've put together a list of the best tea infusers so you can decide which one best suits your tea style. 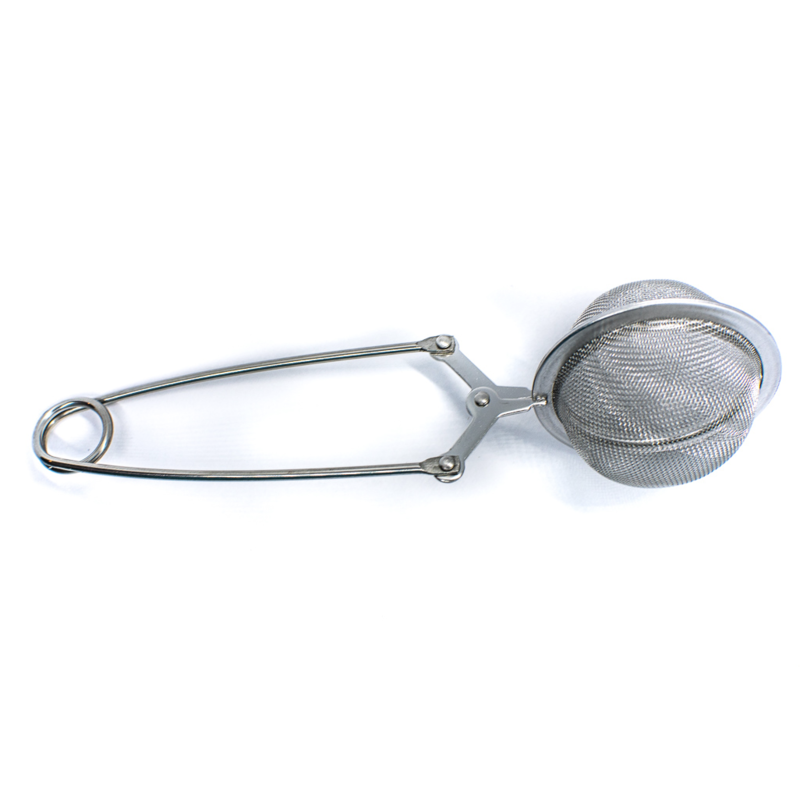 Try our budget-friendly Pincer Tea Strainer. It features an easy to fill ball and sturdy handle for ease of use. 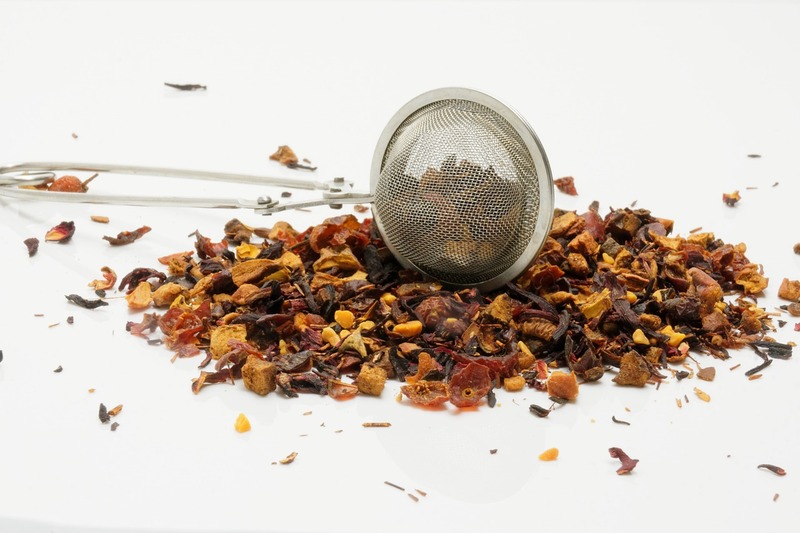 Tea balls are no frills tea strainers that are recommended by tea lovers and beginners alike. The simple infuser basket ensures you use the right amount of tea for each single cup serving. Most tea balls are made from stainless steel mesh, which helps prevent rust and improves longevity. The drawback to stainless steel tea balls is that you can't use them to brew large batches of tea. 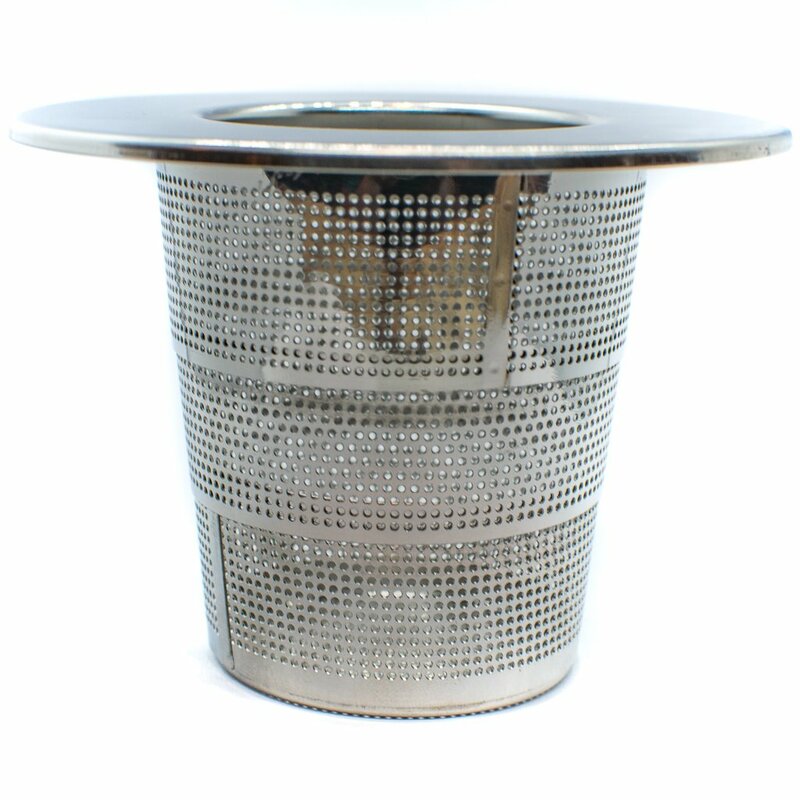 They also are not ideal for fine teas since the mesh of the stainless steel strainer is too big to contain small particles. 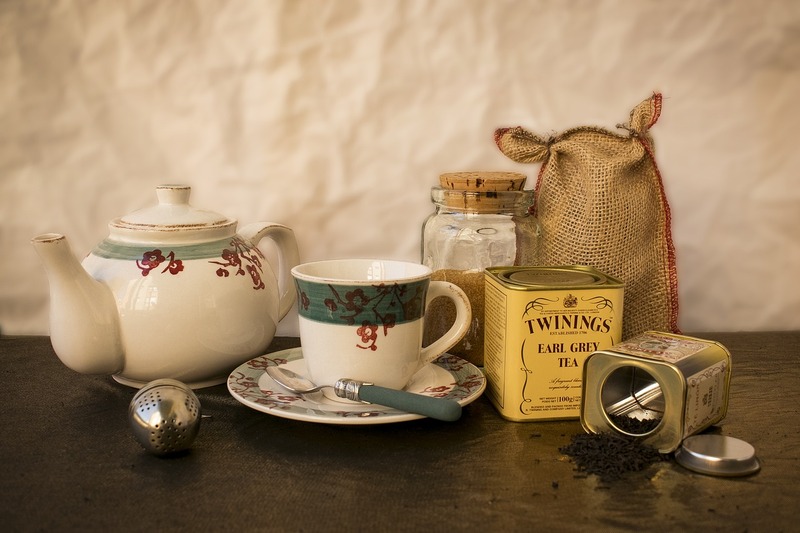 Teas with fine ingredients such as masala chai are best brewed using other tea infusers. 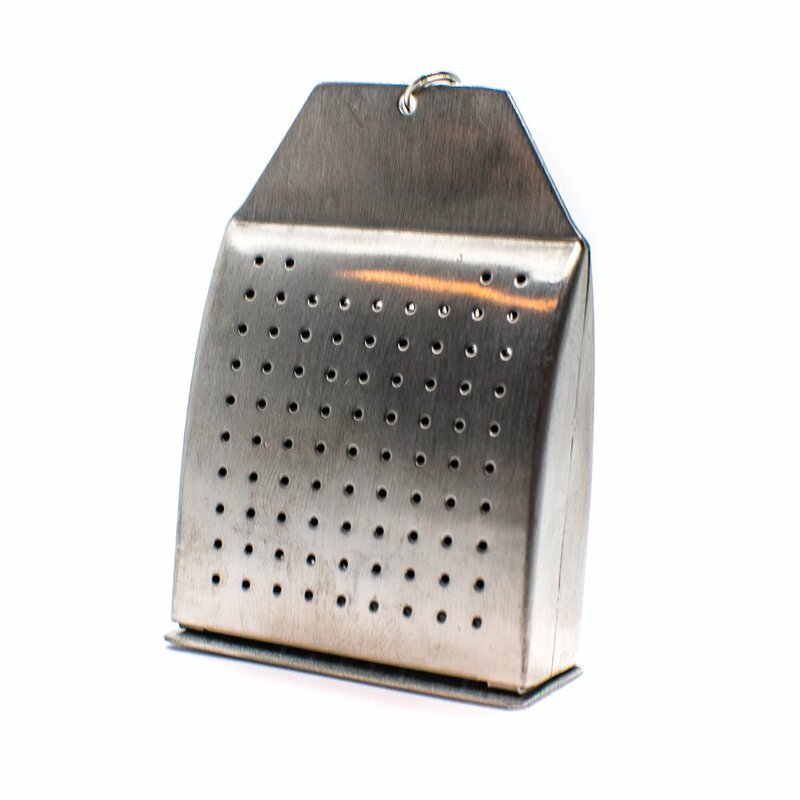 Try our Reusable Tea Bag Strainer. It offers a classic look with the fun character you find in silicone designs. Silicone tea infusers come in a variety of delightful characters from sloths to elephants. These unique infusers were made famous by the teaware company Fred. The silicone construction is heat-resistant and most are BPA-free. These infusers make great gifts and party favors at tea parties. They're also a great way to get kids in on the fun of brewing tea. Tea lovers that enjoy customization will love the unique characteristics of these types of infusers. The main complaints regarding silicone infusers is that they are hard to clean. Want the best flavor? Try our Bamboo Tea Strainer basket. It allows leaves to fully unfurl and infuse perfect flavor. There's a reason tea connoisseurs love tea baskets. The large design allows the tea leaves to fully expand and infuse full flavor, without being altered by metal or silicone. 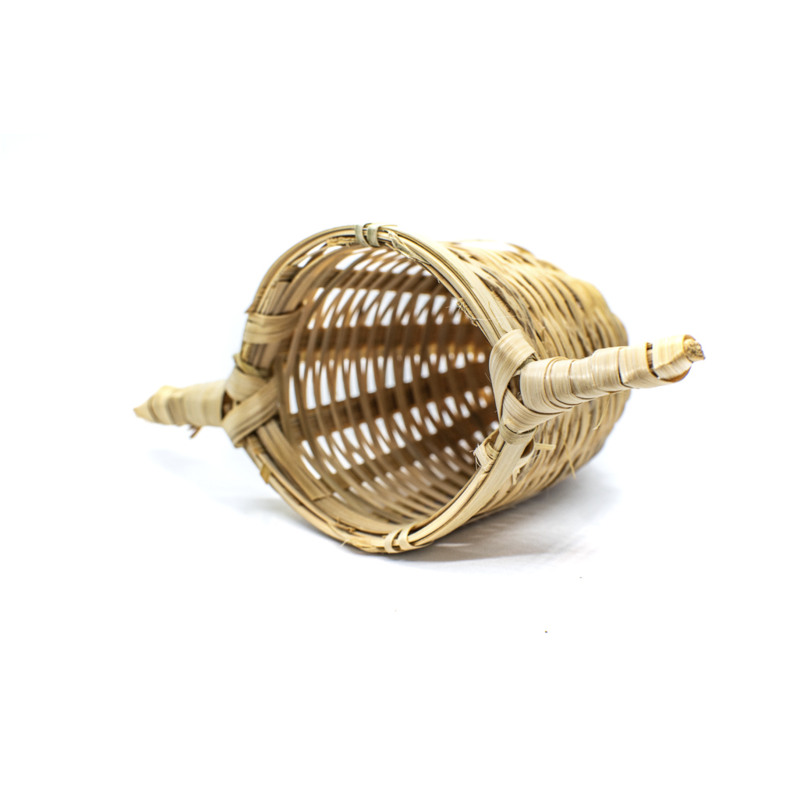 Some infuser baskets are made of metal, but the vast majority are made of bamboo and other natural materials. These baskets can be used to brew all types of tea from herbal teas to Chinese white tea and Indian black tea. Tea baskets look great on the rim of glass teapots. Since the leaves have room to expand, you can watch the delicate leaves unfurl through the glass. It adds a visually pleasing dimension to the tea brewing process. 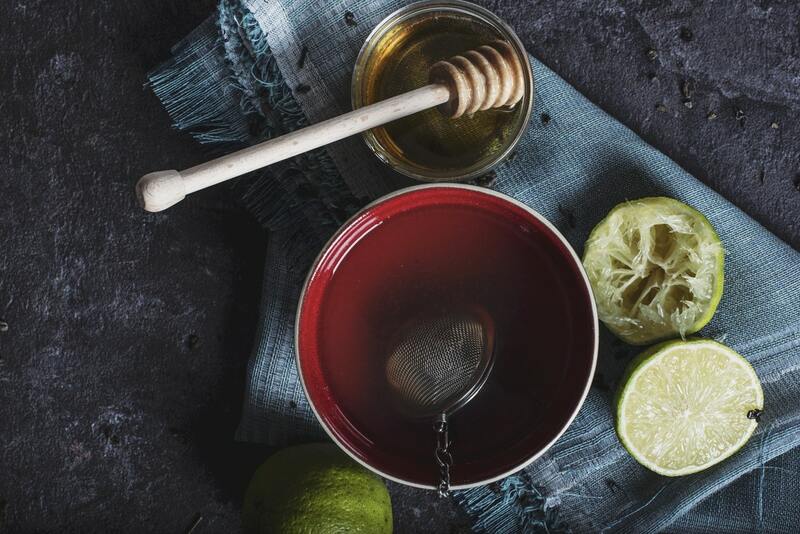 Our Collapsible Tea Strainer reduces to a third of its size, making brewing easy and storing even simpler. When it comes to taking your tea on the road, you have two options: a travel mug or compact strainer. Travel mugs are great because they contain everything you need in one easy-to-use tea infuser set. The mug typically features a secure locking lid to prevent spills, even when in motion. Some even feature a drip tray or lip to prevent spills from spreading. The built-in infuser helps the tea leaf infuse flavor while preventing tea particles from entering your tea. Alternatively, you can choose a travel-sized loose leaf tea infuser or one that is collapsible. That way, you can brew your tea on the run and stash the device easily into your bag or desk drawer. For people who like to brew large batches of tea, there are tea kettles with built-in infusers. Many of these kettles are made of glass while others are made of ceramic and porcelain. Traditional Japanese teapots also feature built-in tea steepers to contain tea leaves. Tea connoisseurs may benefit from choosing one of these kettles known as kyusus. Brewing tea is an art form. Tea tools such as tea infusers allow you to brew and drink tea the right way. Many people enjoy brewing a piping hot cup while others prefer to cool off with a glass of iced tea. Finding the best tea infuser will depend largely on your tea drinking style. For people who drink premium or high-quality tea, a tea basket ensures full flavor is infused. For people who are always on the road, a collapsible infuser or a travel mug are the best choice. Whatever style you choose, simply place the tea steeper in your teacup or teapot and use an electric kettle to pour hot water on top. Steep the tea leaves for the recommended time and enjoy!